In response to an epidemic of overdose and deaths caused by opioid-based painkillers, the U.S. Food and Drug Administration has proposed stronger safety language on labels of the drugs. According to the agency, the labels will highlight the dangers of abuse, including possible death, as well as risks to newborns of mothers taking the medicines. "The FDA is invoking its authority to require safety labeling changes and postmarket studies to combat the crisis of misuse, abuse, addiction, overdose, and death from these potent drugs that have harmed too many patients and devastated too many families and communities," FDA Commissioner Dr. Margaret A. Hamburg, in a press release. "Today's action demonstrates the FDA's resolve to reduce the serious risks of long-acting and extended release opioids while still seeking to preserve appropriate access for those patients who rely on these medications to manage their pain." The updated language will also emphasize that these medications are intended for individuals with severe, long-term pain issues who have exhausted all other options for relief. The labels will also include information about neonatal opioid withdrawal syndrome, which can be life threatening to newborns. These new FDA regulations do not change prescribing guidelines, which, according to many physicians and drug abuse counselors, is truly at the heart of the drug abuse problem. Dr. Lynn Webster, president of the American Academy of Pain Medicine, told the Los Angeles Times that it would take more than new labels to reduce the harm caused by prescription painkillers. If someone you love is abusing prescription drugs, now is the time to intervene. 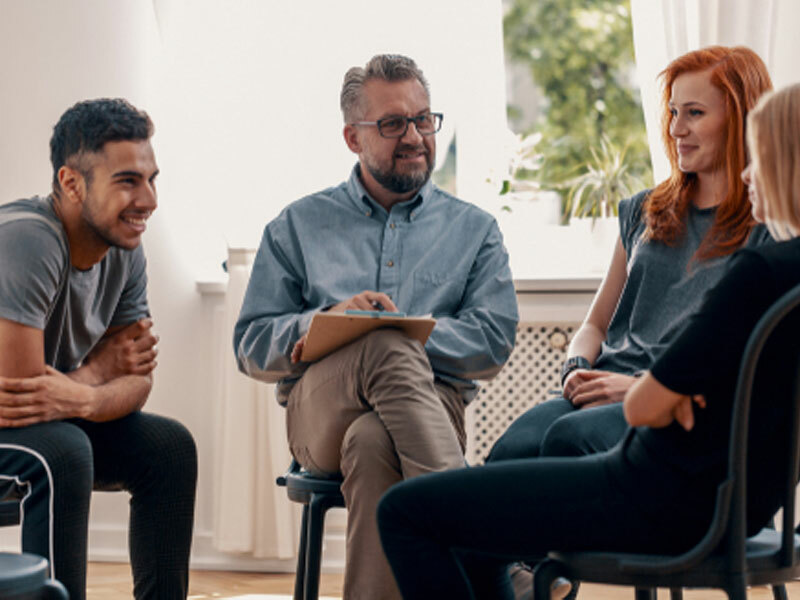 Contact Intervention Services today to be connected with an experienced interventionist who can help your friend or relative enter an effective treatment program.